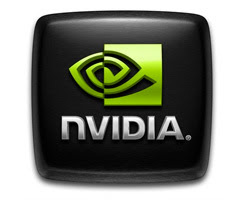 Home / Hardware / News / Specifications / Geforce GT 430 specifications leaked ? the shader clock : ? Number of shader : ?